Chapter 5 - How Much is Enough? If you’re not sure about what you should be doing in retirement, we highly recommend the organization, Your One Degree. 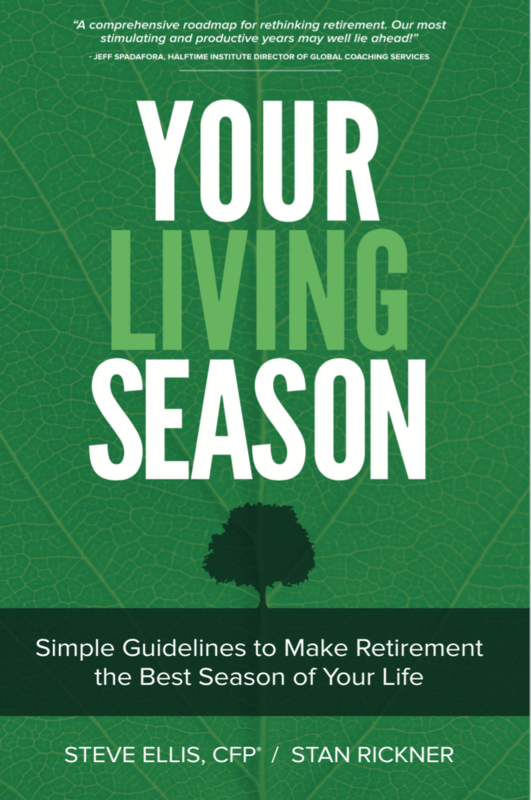 It is, in their words, “a personalized, coach driven program helping you discover and implement your unique God-given Design.” We have seen more people living fulfilled lives as a result of their coaching than any other similar program, especially for their “retirement” years. If you desire to finish well and create a lasting legacy, then this program should help you immensely.